On Thursday, March 8, 2018 reservations starting at 5 PM, elements is excited to welcome guest chef Jeff Michaud of Osteria in Philadelphia, PA. 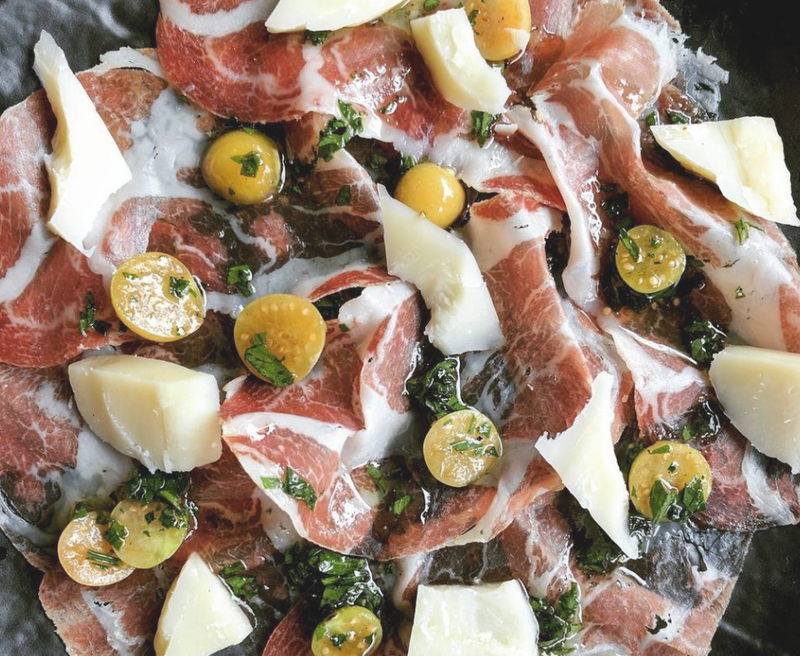 Chef Michaud and Chef Anderson will create a special 6-course menu featuring local ingredients and dishes focused around the larder of Osteria and elements. Culinary Director Terrain Café and Executive Chef Osteria, Jeff Michaud began his cooking career at age 13 in a pizza shop in New Hampshire, where he was raised. Inspired by the cooking and beautiful wedding cakes made by his grandmother, Jeff attended the Culinary Institute of America in Hyde Park, NY, and graduated in 1998. Upon graduation, he moved to Aspen, Colorado to join the kitchen staff at the Caribou Club, where he worked his way up to Executive Sous Chef. After he completed his tenure in Aspen, Jeff moved to Philadelphia to work at Ristorante Vetri as the Sous Chef. Discovering his love for Italian cooking, Jeff decided to further hone his skills by moving to Bergamo, Lombardia, Italy. His first stop was working at Mangili, a family-owned butcher shop, where he refined his skills in meat fabrication, sausage, and making salumi. 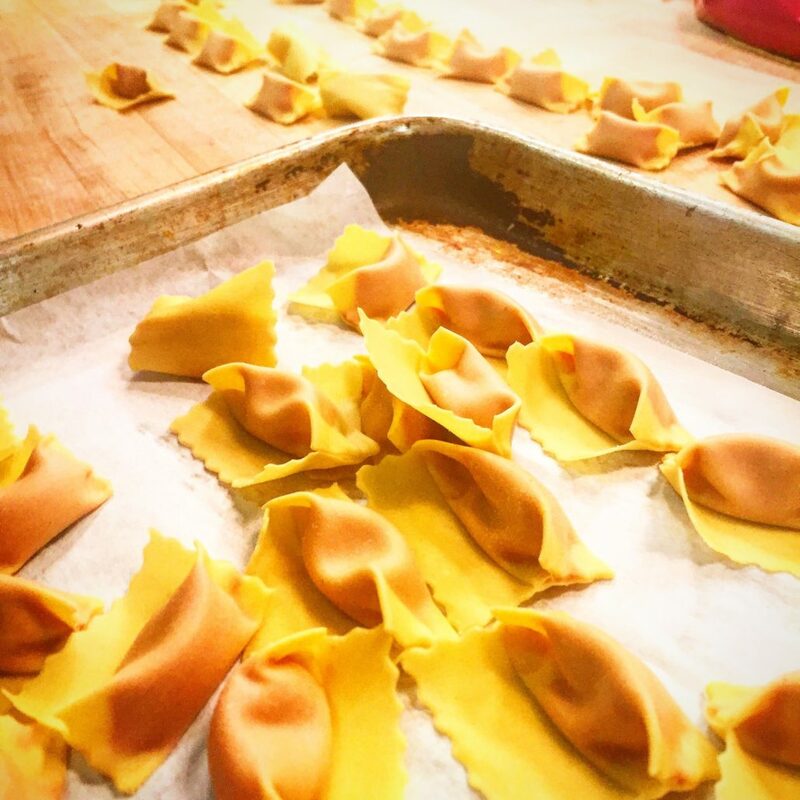 Over the next three years, Jeff worked his way through the top restaurants of northern Italy, including Michelin starred Frosio and La Lucanda, as well as La Brughiera, Ristorante Loro and Ol Fa Pasticceria. His experience and travel throughout northern Italy culminated with the position of Executive Chef at Locanda del Biancospino, a small inn in the foothills of the Alps. 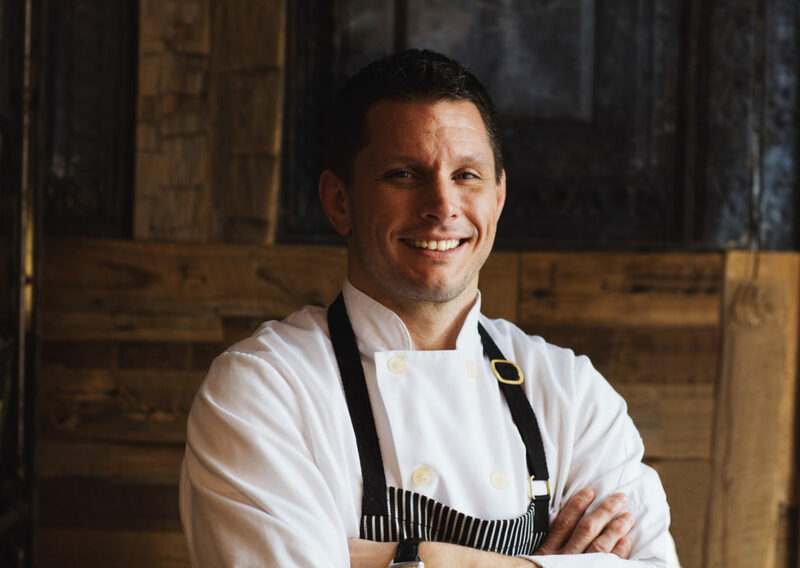 In 2006, Jeff returned to the United States and served in several chefs’ positions throughout New England. A year later, he opened Osteria Restaurant in Philadelphia. 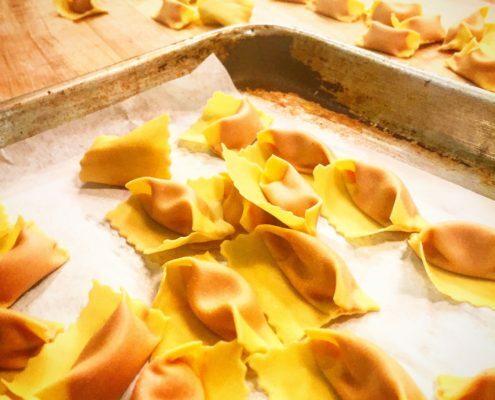 In 2008, The James Beard Foundation nominated Osteria for “Best New Restaurant” and in 2010, Jeff won the James Beard Award for Best Mid-Atlantic Chef. In February 2011, Coleman Andrews, editor of the online magazine, The Daily Meal, named Osteria as one of the 101 Best Restaurants in America and that same month Food and Wine magazine nominated Jeff for “Best Chef – Peoples Choice” in the mid-Atlantic region. In 2012 Jeff published his first cookbook called Eating Italy. It is about his 3 year adventure through12 towns getting immersed in the Italian culture and marrying his wife Claudia who is from Bergamo. Jeff also partnered and opened Alla Spina, Amis, Lo Spiedo and Pizzeria Vetri. 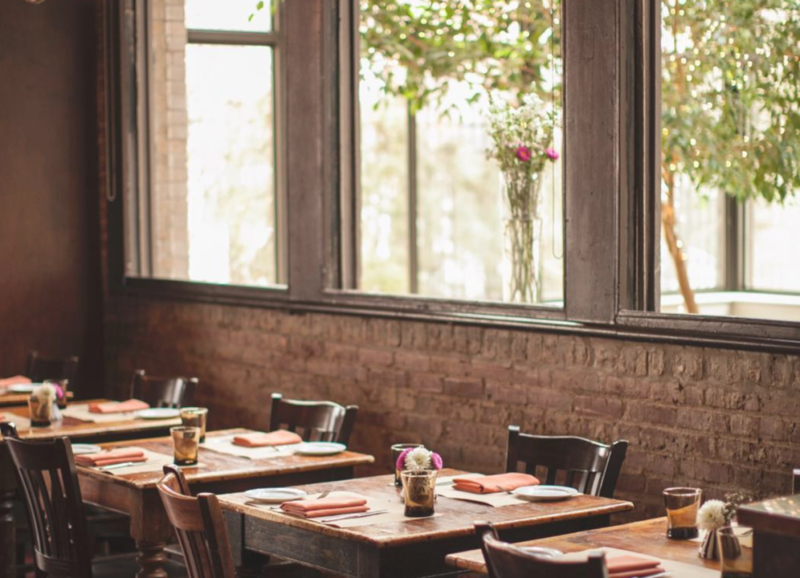 In 2018 Jeff partnered with Restaurateur Michael Schulson and reacquired Osteria Restaurant to become the new owner operators. Jeff lives in Philadelphia with his wife Claudia and daughter Gaia. Jeff practices Brazilian Jiu Jitsu under Precision Jiu Jitsu. He and Claudia return to Italy often to visit their in-laws. 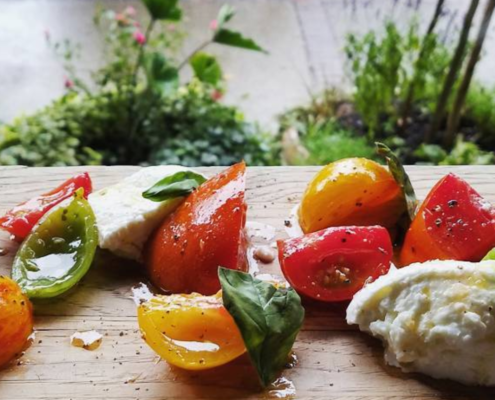 The couple started La Via Gaia A Luxury Culinary Experience, a tour business to share their love of northern Italian cuisine and culture.